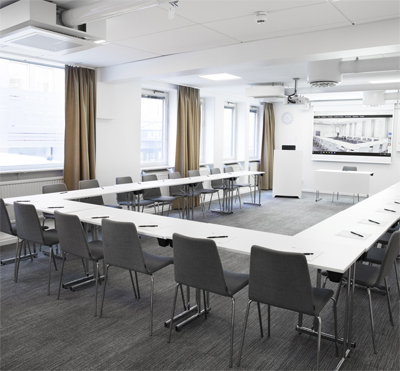 Our conference venue comprises 8 light and fresh facilities stretching over a grand total of 500 sq. metres in central Stockholm. The largest room accommodates up to 100 people. We can serve anything from simpler refreshments to three-course lunches. 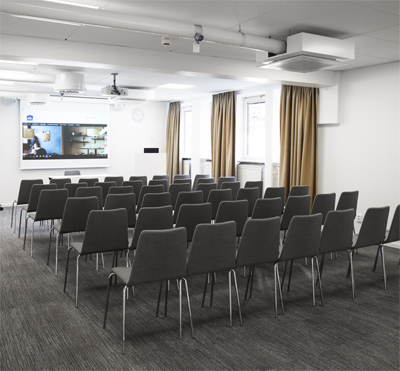 Sound equipment is available in the largest rooms along with stationary projectors. The smaller facilities boast plasma displays. Complimentary wireless internet connection is available all over the venue. The hotel features 136 lovely rooms at your disposal to meet all your requirements. 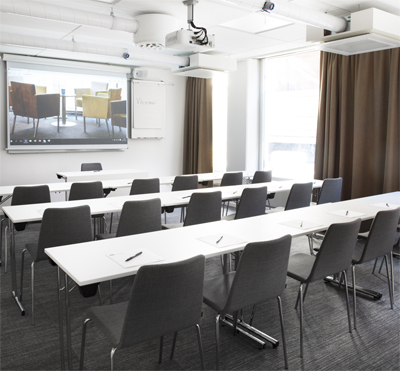 All our facilities are designed to accommodate disabled delegates with direct access to disabled toilets. Kom Hotel is Nordic Ecolabelled. We are delighted to book day conferences within four weeks of the starting date. 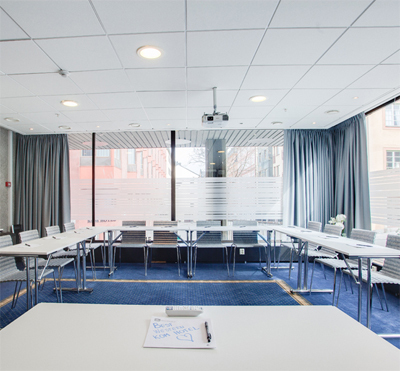 Have you been to Best Western Kom Hotel Stockholm and want to give your own comments?